It’s no secret that social media offers one of the most powerful marketing tools available to businesses and organizations in today’s world. After all, the average American social media user spends roughly three hours connected to his or her various networks–and these users are often far more engaged with the content that they are exposed to than they are with other forms of market content such as, say, television advertisements. Social media allows brands to “be themselves” in a way that is truly unique compared with other forms of advertising–and, moreover, it allows these brands to target the precise groups of people who will be interested in their content. When used to its full potential, social media can have an enormous impact on brand awareness, consumer engagement, and, of course, sales. One of the biggest mistakes that any business can make, however, is assuming that these benefits are going to be automatic. 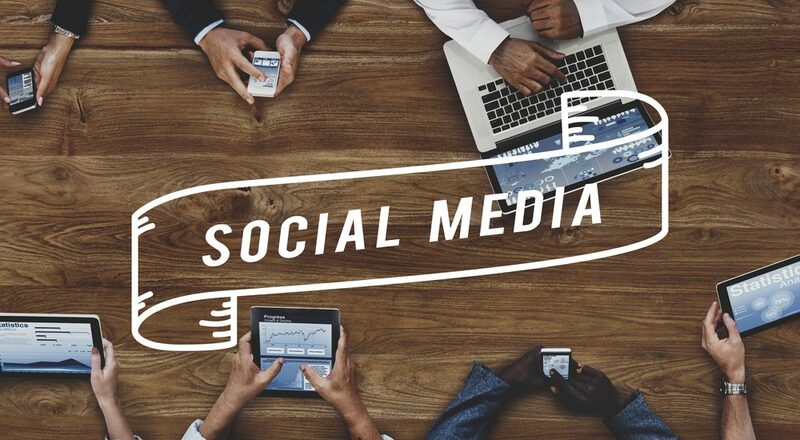 Ineffective social media campaigns are a dime a dozen–and nearly all of them share at least one common characteristic: the lack of a comprehensive social media marketing plan. Social media presence is not enough. Before you launch a social media marketing campaign for your business, it is crucial to take a hard look at your company and at your customer base, and to craft a message that will resonate with your audience. It is all too common to see small business owners pouring time, money, and energy into creating and managing social media pages without stopping to develop a coherent plan. Though it is true that social media should feel informal and spontaneous, it is a big mistake to unleash unfettered spontaneity without seeing and considering the bigger picture. As mentioned above, developing and implementing a comprehensive social media plan depends largely on each company’s sense of self-awareness and consumer understanding. Here are the two questions all business owners must answer before launching a social media campaign. What are our social media goals? The potential offered by social media is far from monolithic. Different companies have different structures, different goals, and different needs–and social media strategy should be carefully adapted to match this. As any wise business owner will tell you, setting goals carefully and intelligently is a necessity for progress. This concept is no different when it comes to social media. Here are a few of the most common goals that social media can help business owners achieve. Increase awareness of a specific product or service. Create new leads by encouraging potential customers to contact the company directly. Create online sales through the company website or directly through Facebook’s new partnership with spotify. Amplify the impact of an existing promotional campaign such as a discount program or a sale. Build a substantial audience and become a more respected authority within your industry. Once you have conceptualized your goals, it is important to be specific about the numbers and dates. “Increase online sales” is a good start–but “increase online sales at least 10%” is better, and “increase online sales by at least 10% by new years, with a meeting on October 1st to discuss progress and potential adaptations” is far more helpful. As we detailed in a recent article, setting SMART social media goals is crucial to obtaining long-term success. In addition to self-understanding and disciplined goal setting, it is also crucial to understand your audience. This ideally implies conducting customer research, searching out and studying the social media sites of your competition, and relying on a reasonable amount of self-reflection, instinct, and armchair strategizing. Here are a few of the questions you will need to answer. What platforms does my ideal audience likely use? (Professional audiences may be more likely to use sites as Linkedin, photographers may be more likely to use Instagram, etc. The relevance of all this will also depend on how many social media platforms you will be able to invest time and/or money in running. Learn more about strategic social media management. Visit FrogMan Media Group online today.